A safe and secure driving experience is a desirable aspect of any vehicle purchase. Today’s vehicles provide an exciting variety of technology to aid in arriving at a destination safely. Some of those technologies, driver-assistance features, also provide the driver with some peace of mind since they provide tools to increase safety. 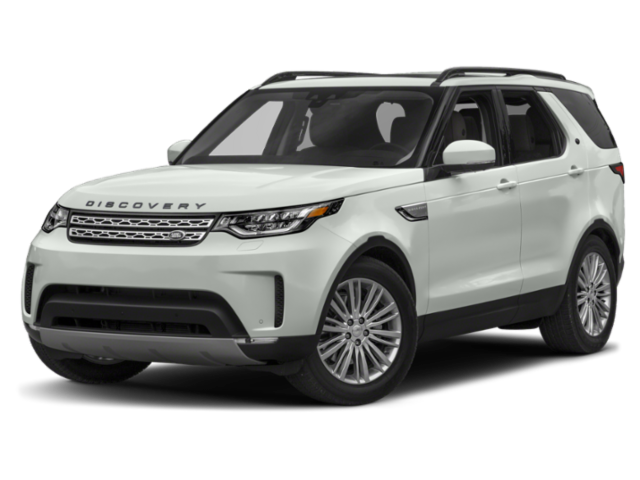 The 2019 Land Rover Discovery is a tech-filled SUV whose designers knew the importance of this type of technology. They thought of everything while choosing systems that would mean the most to driver and passengers, whether making a tedious daily commute in traffic or hitting the highway for a family excursion. The Land Rover Discovery‘s Emergency Braking system can warn the driver if a potential collision is detected with either another vehicle or a pedestrian. The innovative Lane Keep Assist can gently guide the Discovery back into its lane of travel if drifting out of the lane is detected. This SUV has a camera system to help with parking which is a dream when you try to park in a tight space. Views from front and rear of the vehicle display on the conveniently-placed touchscreen, plus audio and visual warnings are sent to the driver. Another innovative feature is the available blind spot assist which lights a small indicator on the exterior mirror if another vehicle is detected in the blindspot. The available (standard on some trim levels) Traffic Sign Recognition is especially helpful. It displays some traffic signs in the instrument cluster so they can easily be seen. With all this innovation, each of your drives in the Land Rover Discovery will be amazing! Worry less and enjoy the drive more when you have so many super features to count on to help you reach your destination safely. Stop by Land Rover Colorado Springs today and let us show you these innovative features and how they work!